Poop emoji Peeps for your Easter basket? This guy cooked up some homemade poop emoji marshmallow puffs and they look awesome! 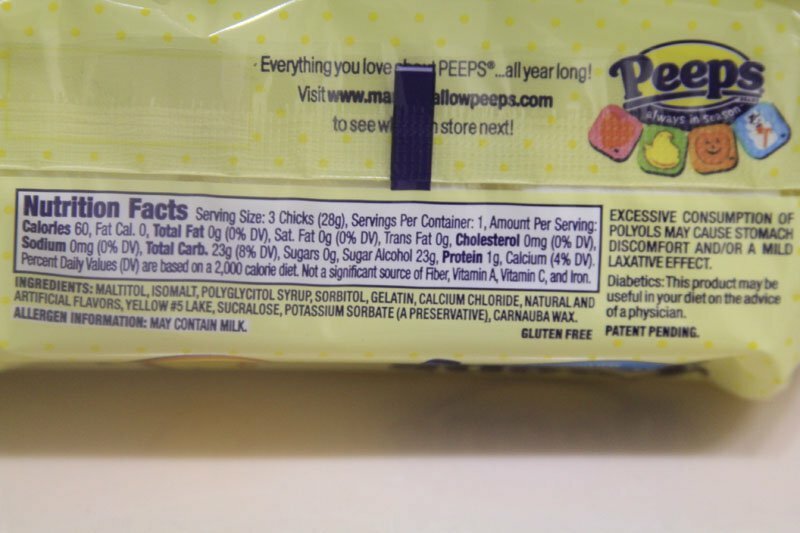 Pretty sure you need a chemistry degree to understand the first five ingredients. Speculating here...but this may be the reason why numerous food bloggers turned to making these marshmallow-y wonders from scratch. One such blogger, Matthew Cetta, decided to change up the yellow food coloring and fluffy bird shape and turned out a Poop emoji marshmallow puff. On his blog, Mathew gives step-by-step instructions on how to make these treats with some interesting section titles such as “Wild Deuces” when it comes time to heat things up on the stove. It should be noted that if you can master making poop emoji Peeps you can probably make Peeps in just about any shape or form. But here are a few reasons to stick with the poop emoji edition of a Peep. While Cetta’s blog is extremely fun. Yet, there are two more things he might not realize his creation is capable of doing. One -- these are a great alternative to the copious amounts of unethical chocolate consumed during high candy holidays such as Halloween and Easter. (Learn more about the unsustainable nature of the cocoa industry here). And two -- poop emojis can be a great starting point to talk about sanitation. Which is of course everyone’s favorite topic while eating dessert treats. Poop emojis are also simply fun and so they make an fun start to a sometimes tough topic. Poop emojis Peeps have the power to remind society about the things we all have in common -- such as bowel movements. Everyone does it, and everyone needs a safe place to go to the bathroom. While the majority of the world has access to safe and proper sanitation, there are millions who lack toilets in their homes and communities. 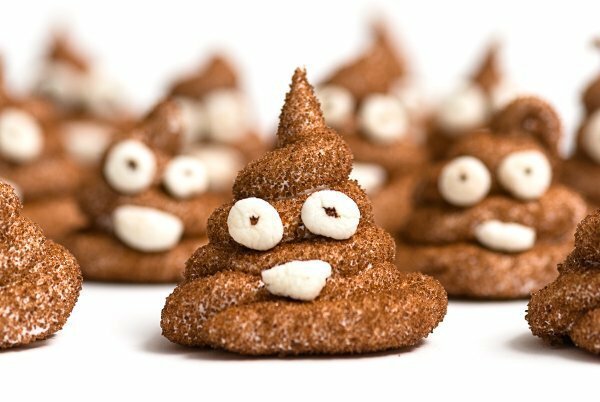 So whether you celebrate Easter or not, you can still cook up some poop-tastic Peeps and tell all your friends about the 2.4 billion people who need better access to sanitation. And seriously, how incredible would these be at the next bake sale?